People with asthma shouldn't be forced to pay for the prescriptions they need to stay well. It's unfair that people with asthma have to pay for their prescriptions when people with other conditions don't. 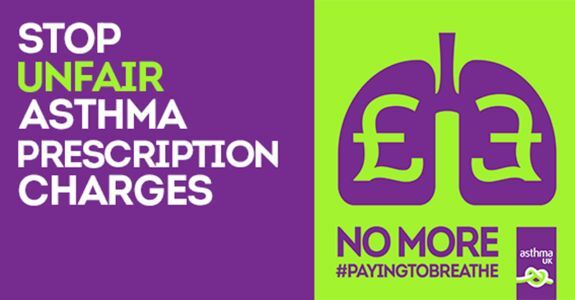 Join us, by signing this petition calling on the Secretary of State to stop unfair prescriptions charges for people with asthma.